Mindfulness Meditation is a form of meditation designed to develop the skill of paying attention to the present moment and increase awareness in our daily lives. Studies have shown that careful moment-to-moment attention developed with mindfulness helps individuals better cope with stress, stay calm, increase focus and live healthy. Select a calm and quiet area. Keep your head and shoulder steady, the upper arms should be parallel to the upper body. 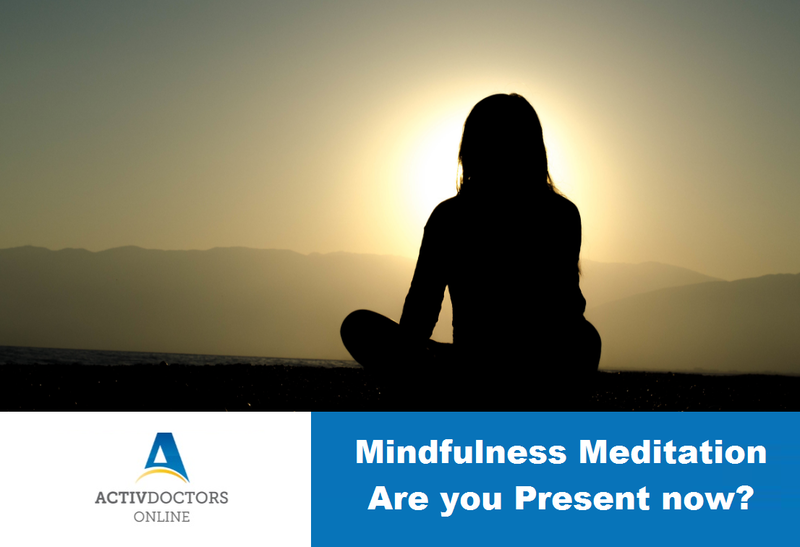 Mindfulness Meditation has shown to help in decision making and critical thinking.